Luke O'Brien, a washed up janitor turned night law student, decides to sue Satan for $8 trillion dollars. On the last day before Luke files default judgment, Satan appears to defend himself. On Satan's legal team are 10 of the country's best trial lawyers. The entire world watches on Legal TV to see who will win the Trial of the Century. 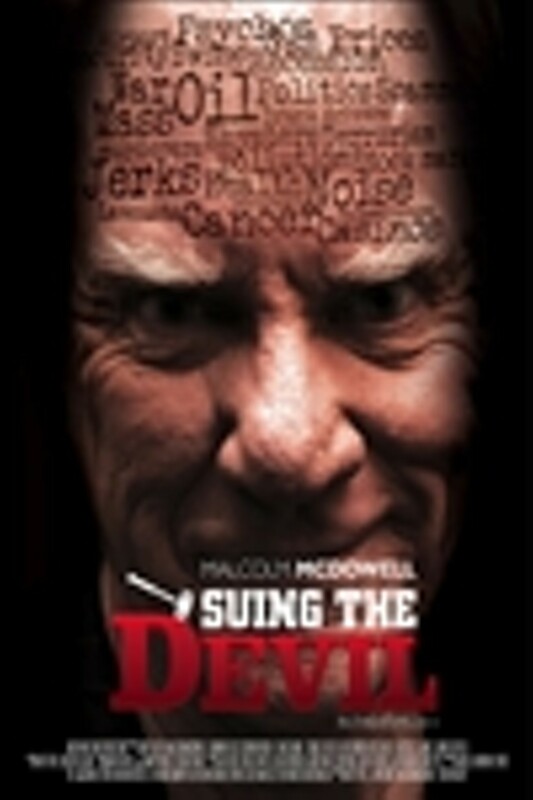 Suing the Devil is not showing in any theaters in the area.